With just over a week to go to this year’s Off The Shelf, Sheffield’s 27th annual Festival of Words taking place from 6 to 27 October 2018, here’s our recommendations, in date order, for must see events at probably our favourite Sheffield festival. 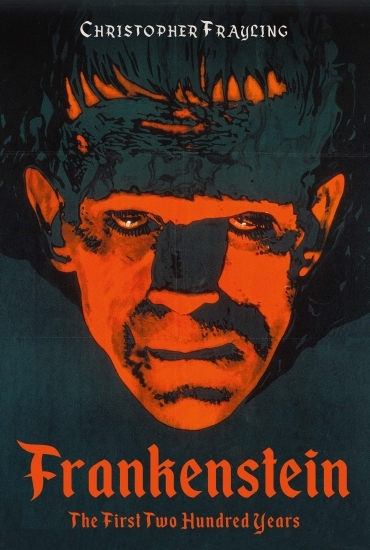 Celebrating the 200th anniversary of Mary Shelley’s Frankenstein, one of the three main themes of this years’ festival, join Christopher Frayling as he traces the book’s journey, looks at its many adaptations, including 120 films, explores interpretations of the novel and reveals new research on its origins. Tickets are £9 (£7 concessions) in advance or £9 (£8 concessions) on the door. For further information and to book visit www.offtheshelf.org.uk/event/frankenstein-first-200-years-christopher-frayling. My recommendation is to follow this event 10 days later with the outdoor screening of the hilarious Mel Brooks comedy Young Frankenstein at 5pm on Sunday 21st October at Sheffield General Cemetery. Top of our list of comedians we want to see live, we are really looking forward to reading Susan’s new book and hear her discuss her new aim to persuade people to be kinder, something we can all agree with. The festival programme promises a warm-hearted, funny and truly joyful event and we truly can’t wait. Tickets are £10 (£8 concessions) in advance or £11 (£9 concessions) on the door. Tickets in advance with a signed copy of the book are £21.50 (£19.50 concessions). 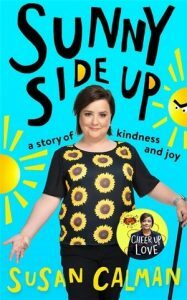 For further information and to book visit www.offtheshelf.org.uk/event/sunny-side-susan-calman. If like me you love a great crime novel, then you are not going to miss this conversation with the queen of crime writing herself including about her new thriller Broken Ground. 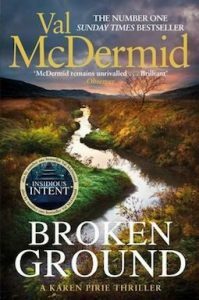 Hoping her ability to write suspenseful, elegantly crafted and beautifully detailed thrillers rubs off on and inspires me to put pen to paper. Tickets are £8 (£7 concessions) in advance or £9 (£8 concessions) on the door. For further information and to book visit www.offtheshelf.org.uk/event/val-mcdermid. One for all us Bake Off fans and those, who like me, love hearing and reading about food. With her book Eat Up!, celebrating food, appetite and eating, on its way to my local library for me, I can’t wait to spend an evening in Ruby’s company. Plus the fact Ruby married her partner in my favourite Sheffield cinema, Abbeydale Picture House earlier this year, makes me just love her even more. Tickets are £8 (£7 concessions) in advance or £9 (£8 concessions) on the door. For further information and to book visit www.offtheshelf.org.uk/event/eat-ruby-tandoh. The first book I read in the first book group I joined after moving to Sheffield was part one of Alan Johnson’s three part biography and I am not ashamed to admit it moved me to tears. 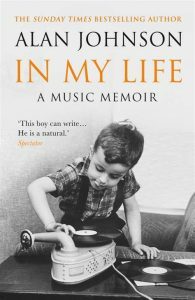 After then being in an audience with him at an event last year, I discovered he’s just as wonderful to hear in person as to read in words, whatever your politics, so I can’t wait to hear more about and read his latest book In My Life, which further explores his life through his musical passions. Tickets are £8 (£7 concessions) in advance or £9 (£8 concessions) on the door. 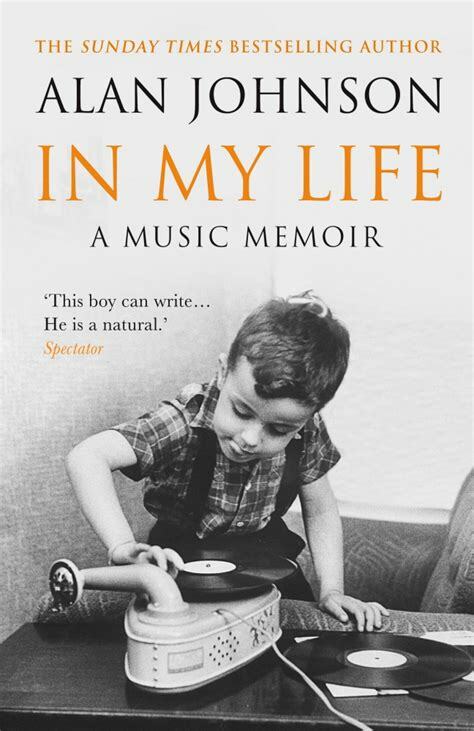 For further information and to book visit www.offtheshelf.org.uk/event/life-alan-johnson. After shaking my boyfriend’s hand during his masters graduation last year (I have the blurred photo to prove it) I’m looking forward to spending more time in Professor Robert Winston’s company as he discusses more about how the world works in his new book Science Squad. Aimed at children aged six to 10, but I’m sure us adults can sneak in, who knows but maybe during this event he will convert me and future generations to the wonder of science. Tickets are £3 for adults and children. 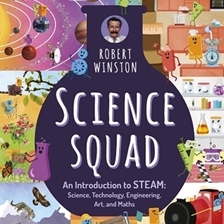 For further information and to book visit www.offtheshelf.org.uk/event/science-squad-professor-robert-winston. For further information on Off The Shelf, whose other main themes this year are 100 years of suffrage and 250 years if circus, visit www.offtheshelf.org.uk.